Do you want to more energy​​​​? Do you wish you could lose 5+ pounds? 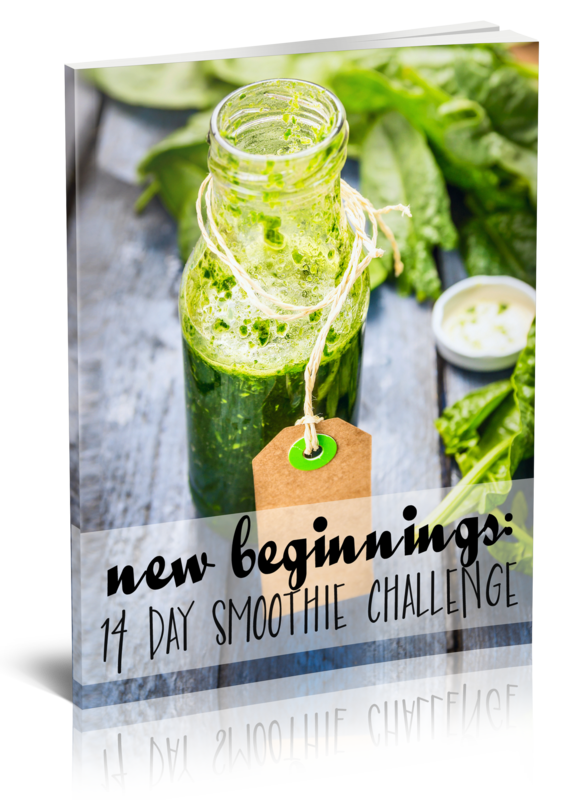 THE 14-DAY NEW BEGINNINGS SMOOTHIE CHALLENGE! 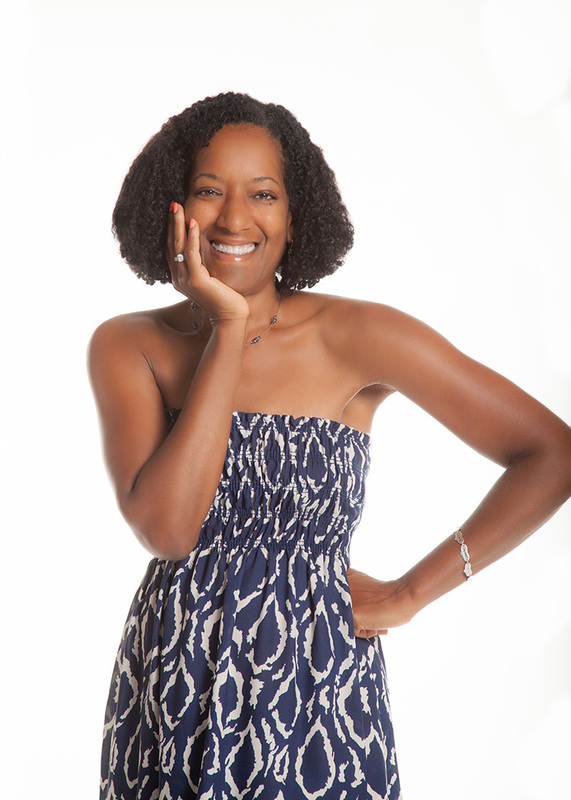 If you said “yes” to any of these questions, then I have the solution for you! The 14-Day New Beginnings Smoothie Challenge is here! It’s designed to kickstart your weight loss and put you on your way to a more healthy you! Get ready to see so many incredible changes, like increased energy, increased immunity, and a more vibrant and healthy you just in the first week! You will be surprised at how much your body can change in just 14 single days! Unlike many programs out there, this challenge is designed to "jumpstart" you to long-lasting results. THE CHALLENGE STARTS JANUARY 29TH! 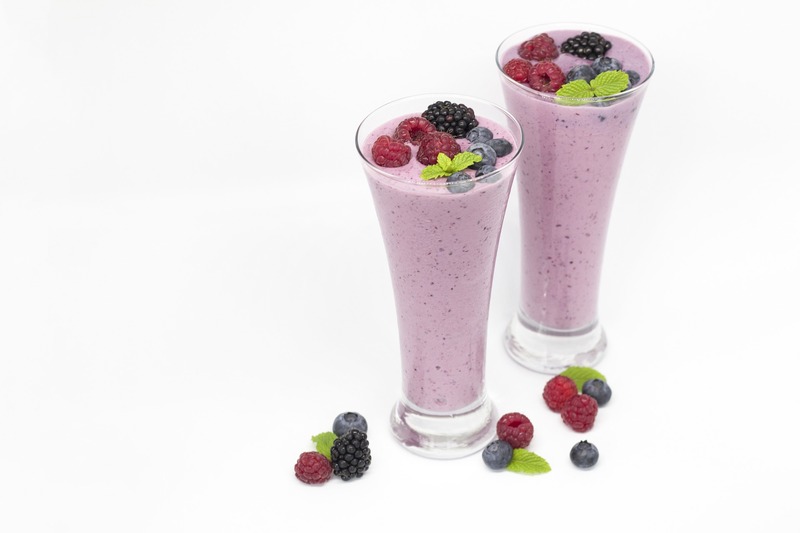 What's included in the NEW BEGINNINGS 14-DAY SMOOTHIE CHALLENGE? A New Beginnings Smoothie Guide: Delicious and nutritious chef-designed and flavor-loaded smoothie recipes and tips to help you get the body and the results YOU want. Shopping List: Suggested Meals and a Shopping List to make planning for the 14 days and shopping as easy as 1-2-3 for you. Nutrient Assessment Chart: A self-assessment that will allow you to customize and enhance your smoothies for optimum nutrition. 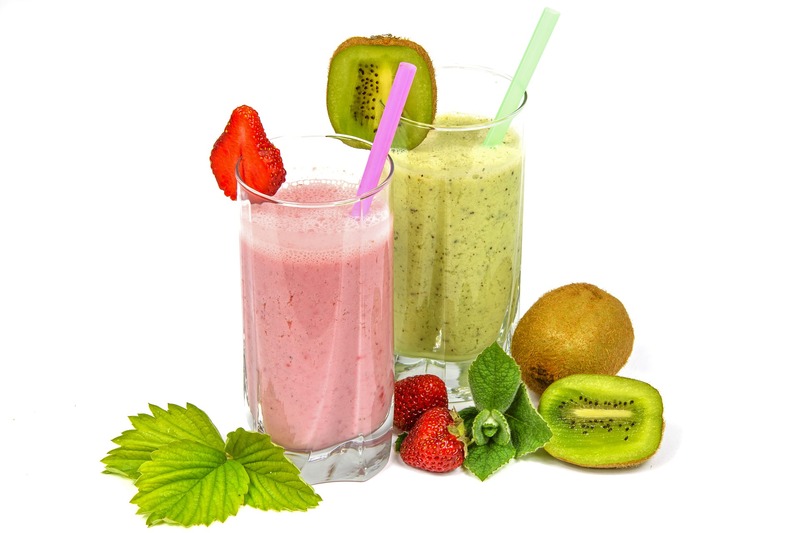 Bonus Recipes: Life will never be the same once you start drinking daily smoothies! You will reap countless benefits, and you might make the decision to start improving your eating habits overall. I have included 3 days worth of healthy bonus recipes to kick start your new lifestyle. Support Calls: A pre-challenge group call to motivate you, set you up for success, and answer any questions or concerns. 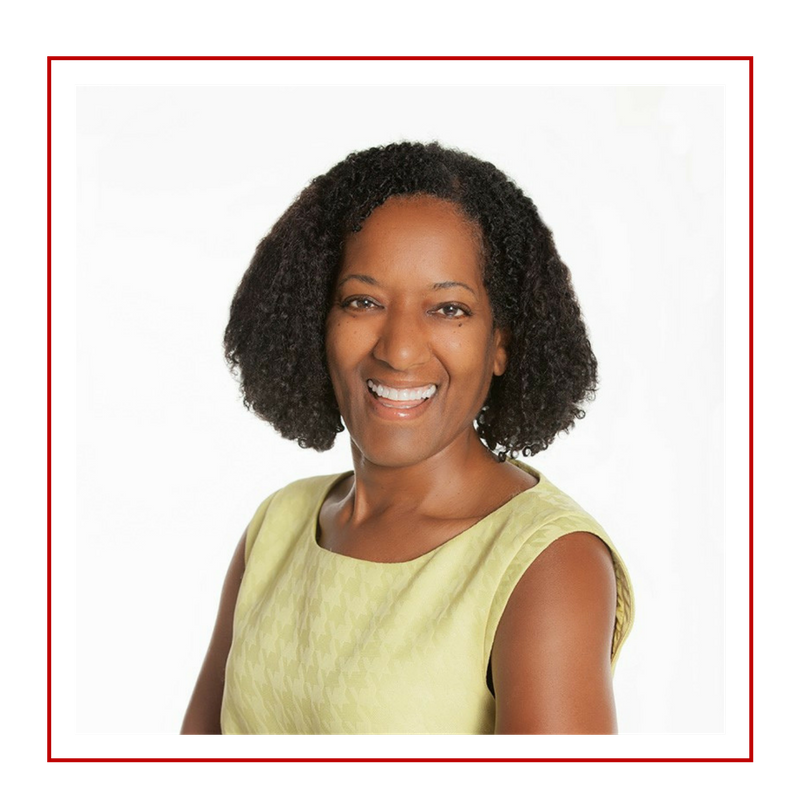 You will learn how to optimize and customize your smoothie challenge for your unique bio-individual needs. A post-challenge group call to celebrate your completion and to give you "next steps" guidance to continue your healthy lifestyle journey. Facebook Group: Private "New Beginnings Smoothie Challenge" community membership to celebrate your victories and receive support for your challenges. A Healthy Journey Journal: To keep track of how you feel each day and to note your physical and mental improvements. Get ready to see so many incredible changes like increased energy, improved digestion, and weight release. I have held nothing back in creating this phenomenal program for you because I want you to experience the most amazing results possible. ﻿﻿Once the program materials have been accessed, there are no refunds.﻿﻿ I created this policy so that we are both accountable for your success. I promise to support you every step of the way! The group challenge has started! 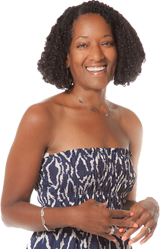 Toni has the skills, training, and tools to help you balance your health and transform your life by meeting you where you are to get you where you want to be.